Crazy wild grapevines growing in a brownfield that is probably mega toxic. Yeah ? They look a lot like grapes to me. 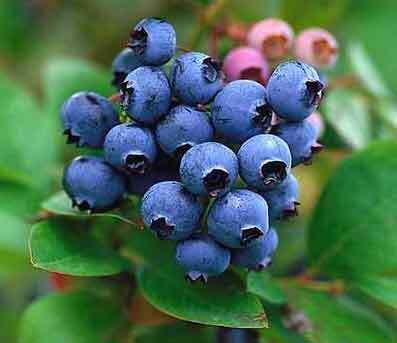 Blueberries grow on a bush, not a vine. Appellation contrôlée, Château du Ghetto 2009.